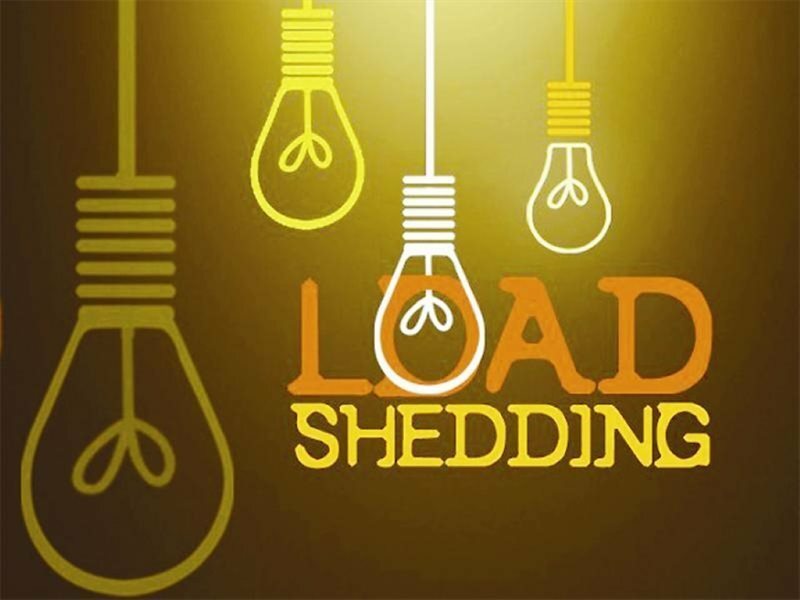 GEORGE NEWS - Eskom is implementing load shedding on a regular basis. Find below the new generic load shedding schedule for George. The schedule is only applicable if Eskom formally announces load shedding. The schedule is generic, which means it applies for all the months of the year. If a month only has 30 days, then you just skip the 31st and start the next day on 1 again. The days of the month is listed on top from 1 to 31. The hours of the day is listed on the left, starting date first and ending date in the second block. The dark blue blocks are the times in which load shedding will apply, if it is announced by Eskom. The number inside the blue box is the STAGE of load shedding that applies for that time. So, if the block has a 1 in it, that is the date and time on which Stage 1 load shedding will apply - if Eskom announces Stage 1 load shedding for that day. As the stages go higher, the more times you may be without electricity. So, if Eskom declares Stage 3 load shedding, the blocks for Stage 1 and Stage 2 automatically also applies together with Stage 3. Click here for the generic George load shedding schedule.